Our community supports us and we love supporting our community. 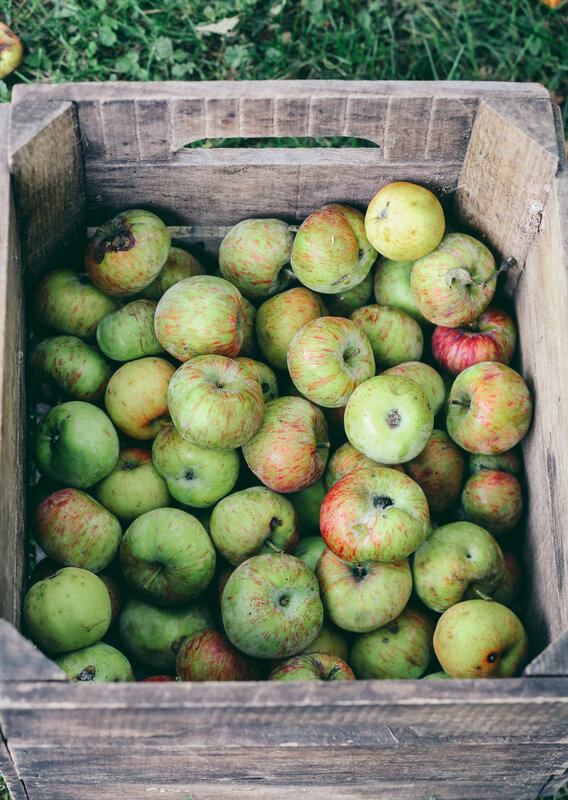 After collecting apples from our neighbors, and pressing them into cider, we are excited to return the funds to our local students. With a huge thanks to our local community and friends over at Cold Hollow for their donations, Stowe Cider is pleased to offer three “Good Neighbor” scholarships for the graduating class of 2019. These are three non-renewable scholarships valued at $1500. - A Washington or Lamoille County High School. Must be a member of the Class of 2019 planning to attend an accredited technical training program or college in 2019-20. Be an active community member! *The application deadline is April 25, 2019. (teacher, friend, coach, etc) who can speak to your community engagement. “good neighbor” in your local community. Submit copy of your official high school transcript.